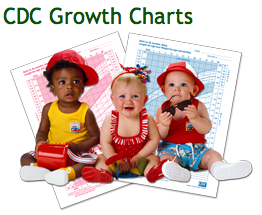 The most prevalent soft tissue cancer in children is rhabdomyosarcoma. Sarcomas grow in connective tissue - cells that connect or support other kinds of tissue in our body. Rhabdomyosarcoma usually begins in muscles attached to bone. Now, St. Jude Children's Research Hospital has discovered the cell type that generates into this deadly disease. Previously, scientists thought the cancer arose from immature muscle cells as the tumor resembled muscle under the microscope. However, discovering the cancer arises from immature progenitor cells that normally develop into the lining of our blood vessels, will help in earlier detection and treatment. Led by Mark Hatley MD PhD, of the Department of Oncology, the researchers published their findings in the Jan. 8 issue of the scientific journal Cancer Cell. Andrew P. McMahon PhD, Chair of the Department of Stem Cell Biology and Regenerative Medicine and Director of the Eli and Edythe Broad Center for Regenerative Medicine and Stem Cell Research at the Keck School of Medicine of the University of Southern California (USC), while at Harvard University genetically engineered a special mouse. This mouse has a biological switch that enables scientists to selectively turn on or off, a key piece of cellular machinery called the Hedgehog pathway. Abnormal activation of this pathway is known to trigger cancers. Jonathan Graff at the University of Texas Southwestern Medical Center used this model animal to study the hedgehog pathway in fat cells. His animals, surprisingly, developed head and neck tumors. Hatley, along with Rene Galindo, Eric Olson and in collaboration with Graff, determined these tumors were actually rhabdomyosarcomas. "These tumors were not driven by muscle cells at all, so we decided to zero in on the biological machinery to find the cell of origin," explains Hatley. 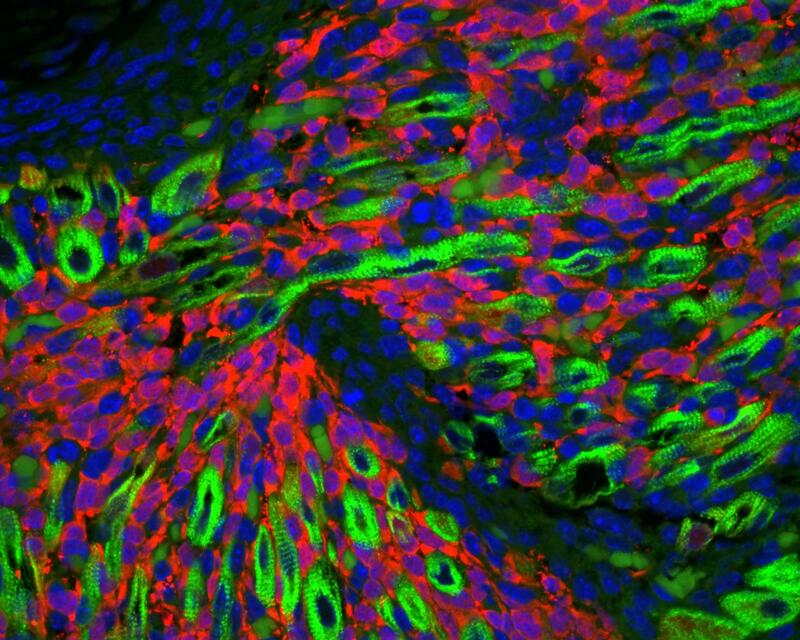 Experiments revealed the cells that became rhabdomyosarcoma were not muscle cells, but immature cells that would normally mature into cells lining the inner surface of blood vessels. Blood vessels that occupy the space between muscle fibers. Hatley: "That was a complete surprise. We also found that the tumors developed quickly, at a time in early development corresponding to when such tumors develop in children with [rhabdomyosarcoma] cancer." 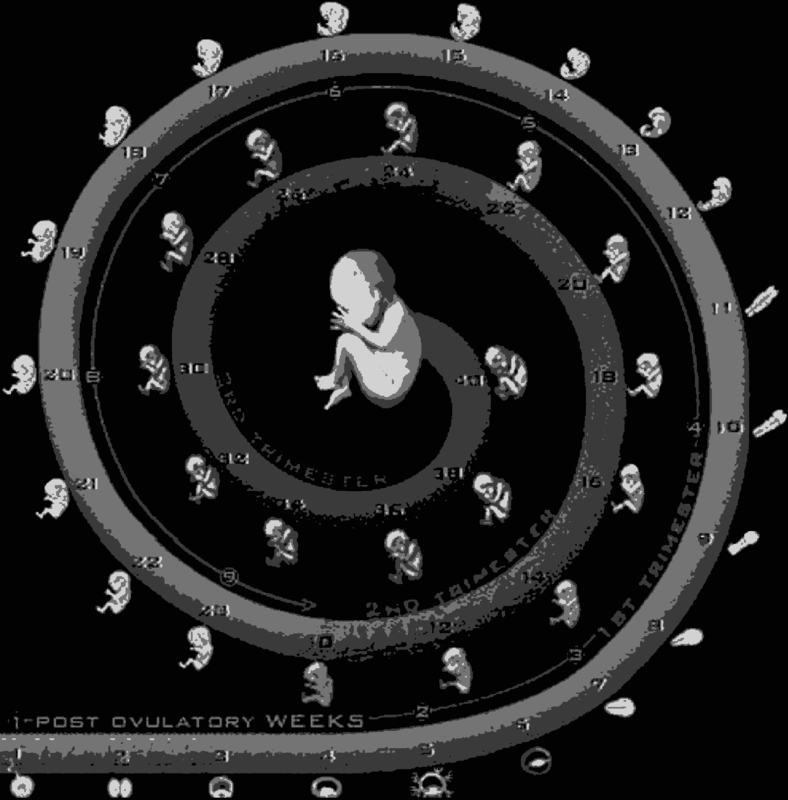 The finding suggests the cancer process began before birth. "Indeed, when we studied the mice at the embryonic stage, we saw the cells between the muscle fibers expanded explosively and formed tumors early in development." Mark E. Hatley MD PhD, Department of Oncology, St. Jude Children's Research Hospital, Memphis, Tennessee, USA. Researchers also explored whether another key cancer-activating pathway, called KRAS, might trigger rhabdomyosarcoma. Other scientists had found evidence that KRAS could drive such tumors. However, when the researchers turned on KRAS in the preclinical mouse models, an entirely different kind of tumor formed, called angiosarcoma. "This finding told us that the tumors in our [mouse] model depended on activation of the Hedgehog pathway. But, it also suggested there are likely multiple cells of origin for rhabdomyosarcoma. The different location of such rhabdomyosarcomas may depend, for example, on the cell of origin." Detailed studies of tumor cells in early development revealed, endothelial cells abnormally reprogrammed themselves to be more like muscle cells. They had the characteristic molecular machinery driving development of head and neck muscles, explaining why these sarcomas tend to occur in the head and neck. Genetic studies of the tumor cells confirmed their origin as endothelial cells. Hatley: "We were able to look back in the history of these tumor cells and see that they retained genes important in endothelial cell development." A major next step in the research will be to apply these preclinical findings in analysis of patient tumor cells. Such studies will aid in diagnosis and treatment of rhabdomyosarcoma. "If the same mechanisms hold true in our patients' tumors, the findings could help us determine which patients will respond better to treatment," says Hatley. "And while the tumor model we're now studying doesn't present targets for new drugs, if we can discover the mechanism controlling that model, it may yield therapeutic drug targets." Hatley hopes these findings can lead to drugs for genetically predisposed children that prevent rhabdomyosarcoma. The unexpected discovery that rhabdomyosarcoma is not really a muscle cancer may offer broader lessons for research seeking the cellular origin of cancers. "These findings have taught us not to make assumptions about the origins of tumors based on their appearance under the microscope — or the genes that are turned on," Hatley adds. "We need to seek a detailed understanding of [a cancer's] developmental biology, an understanding that can guide us to new treatment strategies." Rhabdomyosarcoma (RMS) is a pediatric soft tissue sarcoma that histologically resembles embryonic skeletal muscle. RMS occurs throughout the body and an exclusively myogenic origin does not account for RMS occurring in sites devoid of skeletal muscle. We previously described an RMS model activating a conditional constitutively active Smoothened mutant (SmoM2) with aP2-Cre. 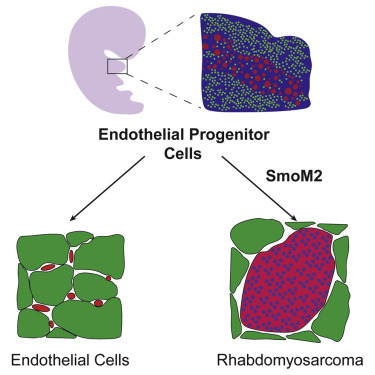 Using genetic fate mapping, we show SmoM2 expression in Cre-expressing endothelial progenitors results in myogenic transdifferentiation and RMS. We show that endothelium and skeletal muscle within the head and neck arise from Kdr-expressing progenitors, and that hedgehog pathway activation results in aberrant expression of myogenic specification factors as a potential mechanism driving RMS genesis. These findings suggest that RMS can originate from aberrant development of non-myogenic cells. Authors: Catherine Drummond PhD, Jason Hanna PhD, Matthew R. Garcia, Daniel J. Devine, Alana J. Heyrana, David Finkelstein, Jerold E. Rehg, Mark E. Hatley. The research was supported by the V Foundation for Cancer Research (Victory over Cancer) founded by ESPN and legendary basketball coach Jim Valvano. In addition, by grants from the National Institutes of Health (CA216344, CA151649, CA021765) and ALSAC, the fundraising and awareness organization of St. Jude.